I did my first poetry reading! hello lovely human. I’ve truly missed this space. 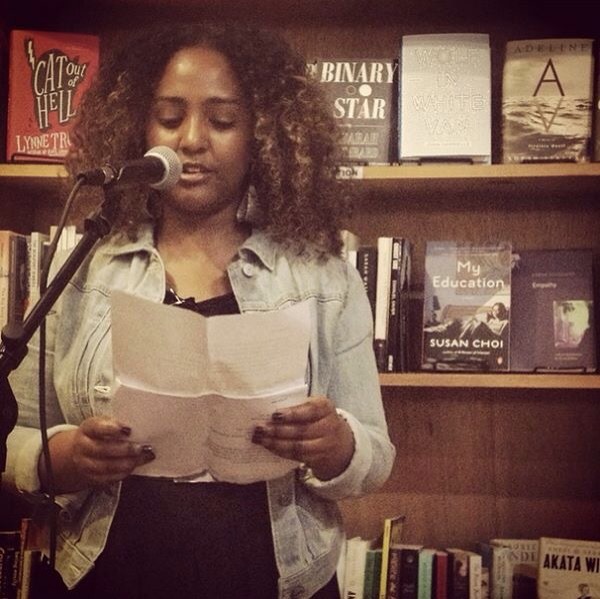 I’m genuinely proud to share something that I did recently (just last weekend) – my first poetry reading. at the most intimate, cozy, independent, feminist bookstore. 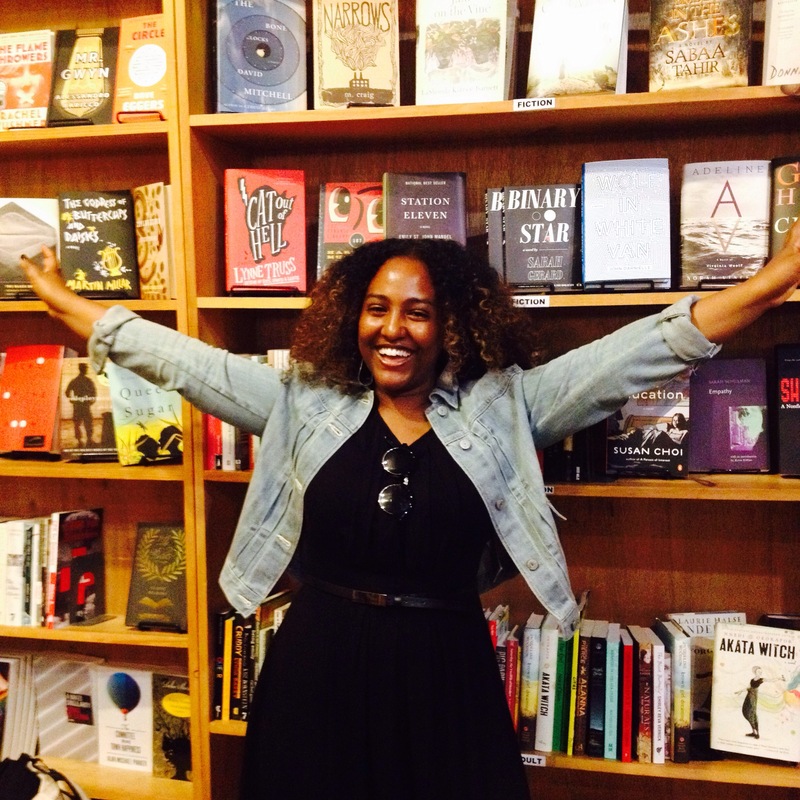 bookstores are magical places anyway but Bluestockings Bookstore here in NYC felt like such a warm place. in the days leading up to my reading, I was extremely nervous…because hello shyness and social anxiety and introversion, all melded into me. so I did my best to prepare. I decided on two poems to read, poems that are personal, beautiful, and vulnerable. I’m proud of what they have to say and how they allow me to open myself in incredibly new ways. something happened within me between the time I sat in the audience as a listener and the time I got on stage to read. a confidence and determination I didn’t know I had sprung up and I was able to deliver my poems without tripping over my words, blanking out, or doing a complete disservice to my pieces. I’m proud of the outcome and glad to share it with you. the audience was so receptive and warm and loving. 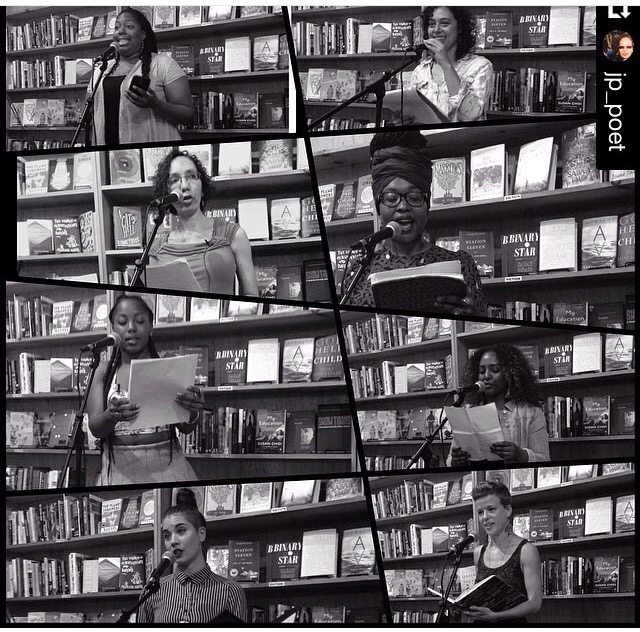 not to mention that the other readers before and after me were phenomenal. wow, the amount of pure talent and heart I witnessed that night continues to inspire me. women have so many stories buried within us and when we start to unravel and reveal them, they make for sweet, purposeful poetry. I’m extremely grateful for the Grow Fierce online writing course I took in January, and I wholeheartedly recommend it for women who are ready and willing to dig deep and really go there and uncover the depths of their souls. 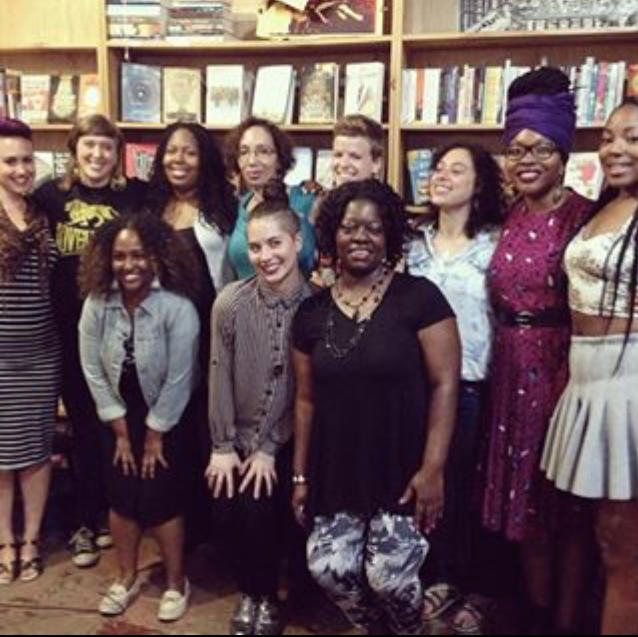 Author betwixtandbetweenPosted on May 23, 2015 May 22, 2015 Tags Bluestockings Bookstore, Grow Fierce, poem, poetry, womanhood, women, writersLeave a comment on I did my first poetry reading!